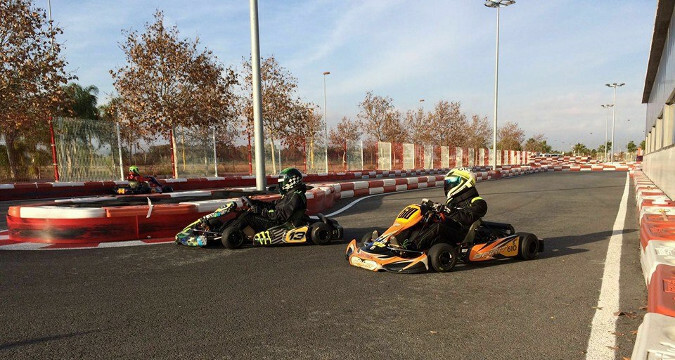 We propose you an unique experience, a true Endurance Karting Championship in Costa del Sol! The track is 860m long, with a mixure of corners and straights. 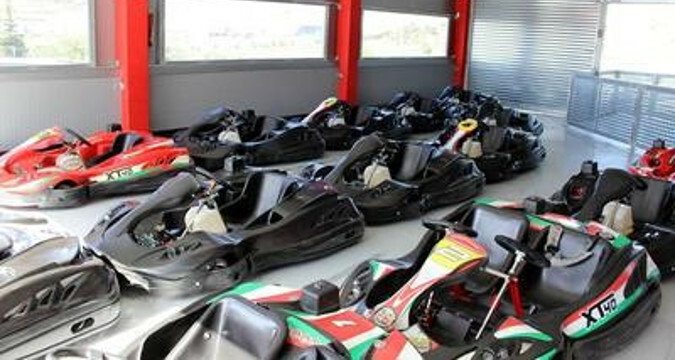 Once the group arrives at the track, they will have a small security briefing, just to know the circuit, the karts,etc. Right after that we will provide the equipment to each person (helmet, gloves, etc) in order to start the activity. The aim of this tournament is to try to achieve the fastest lap possible in a period of 2 hours, to do this, we will divide the group in small teams with their own kart, just like a professional championship. 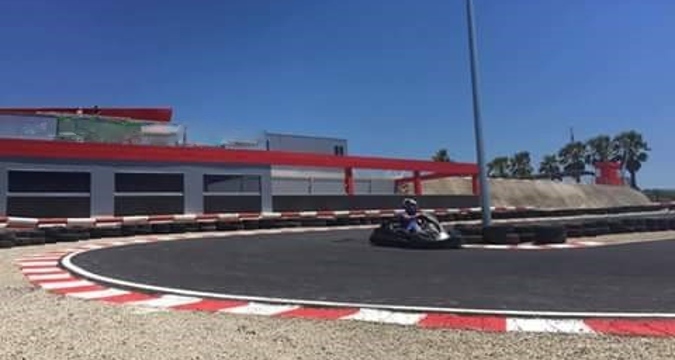 The teams are composed between 3 to 5 members that will use the same kart, so each driver will have a determinated time, once the time has been completed, the drivers will switch with their team members in order to allow everyone drive. We always want to create an equal tournament so everyone can have the same possibility to win this. Before starting the race, all the teams will have the famous "Warm Up" to know the circuit and how to get the best in everyone corner. This will be followed by the "Qualification Session" and the race at the end. To finish this fantastic experience there is ceremony award to announce the winning team. 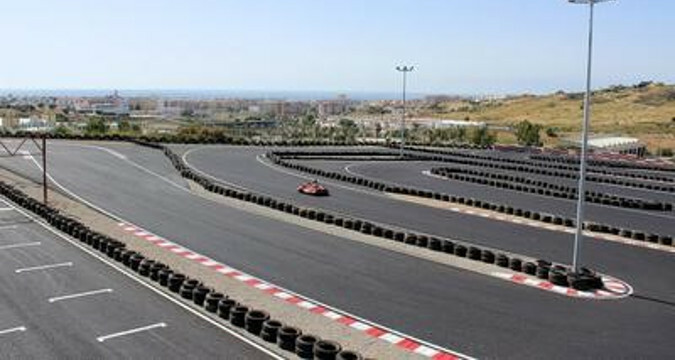 This driving experience is perfect for those groups of any size, does not matter if 20 or 100, that are looking to do some fun in Costa del Sol.